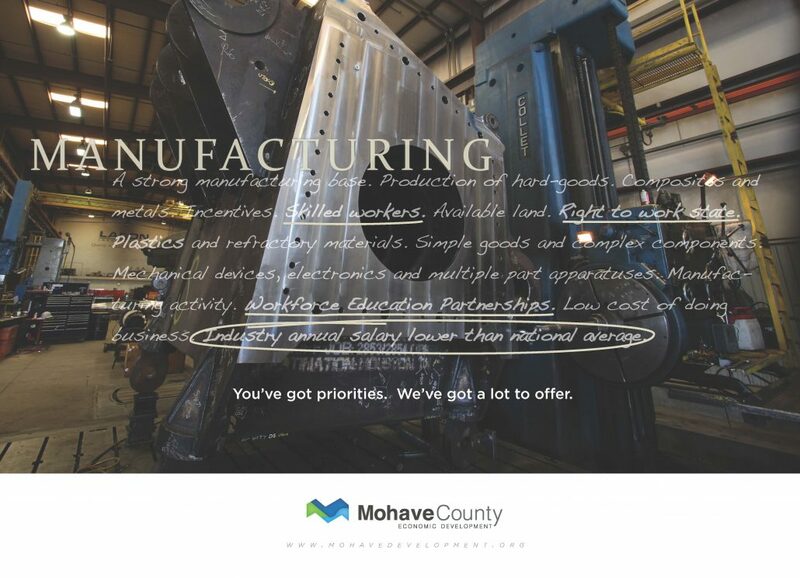 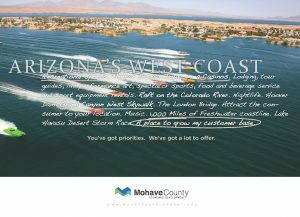 To meet the needs of a rapidly growing region, the Mohave County Economic Development Department (MCEDD) serves as the lead economic development agency for Mohave County. 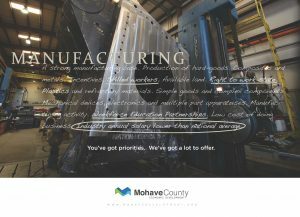 MCEDD provides an integrated approach of programs and services to support local business start-up and expansion, as well as the attraction of companies and industries that offer high value jobs and share the County’s values. 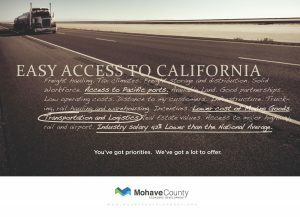 Whether you’re considering a relocation, expanding your existing business or starting a new endeavor, our economic development experts are here to help. 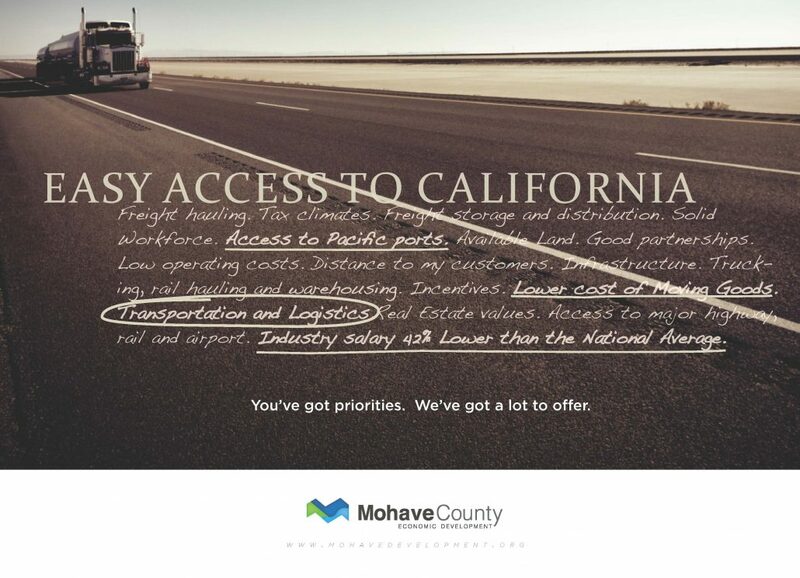 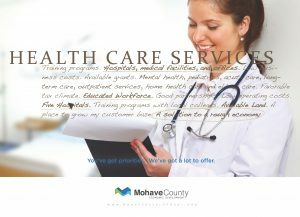 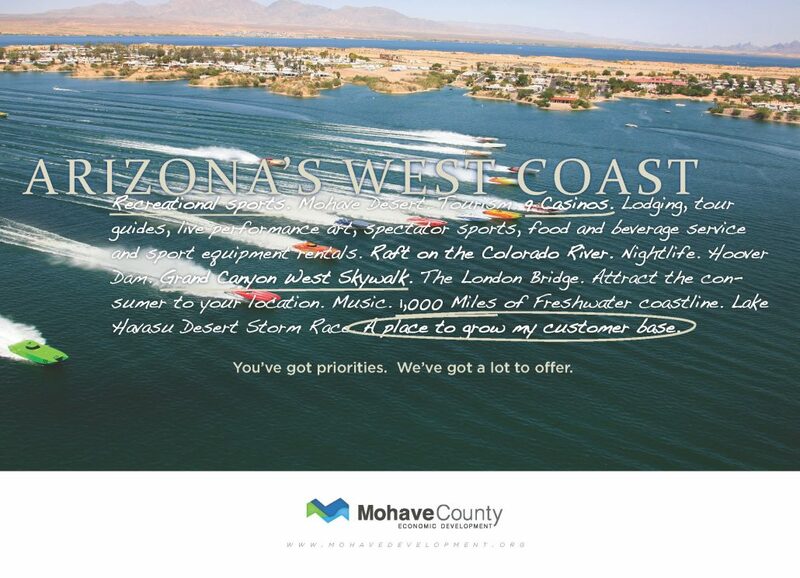 After all, when your business succeeds in Mohave County, so does the region.